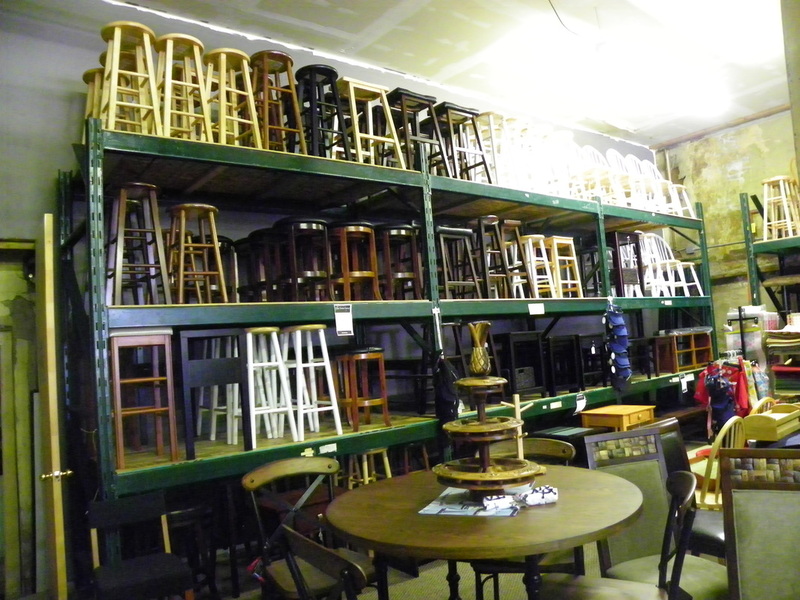 We now carry all types of liquidation items. 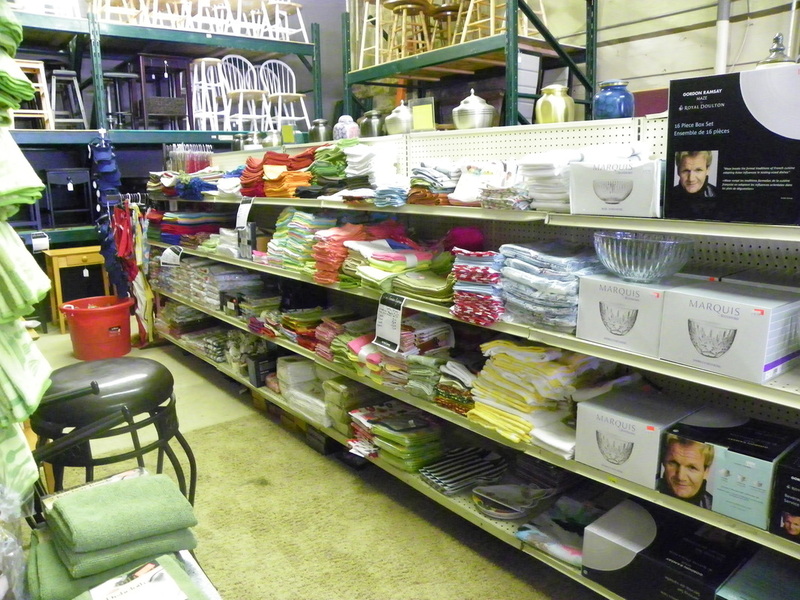 We have home improvement items, household items and even exercise equipment. Our products will change as the seasons change. From clothes, elderly care, animal care, sinks, you name it we probably have it. 2 for 1 liquidation pillow sale. 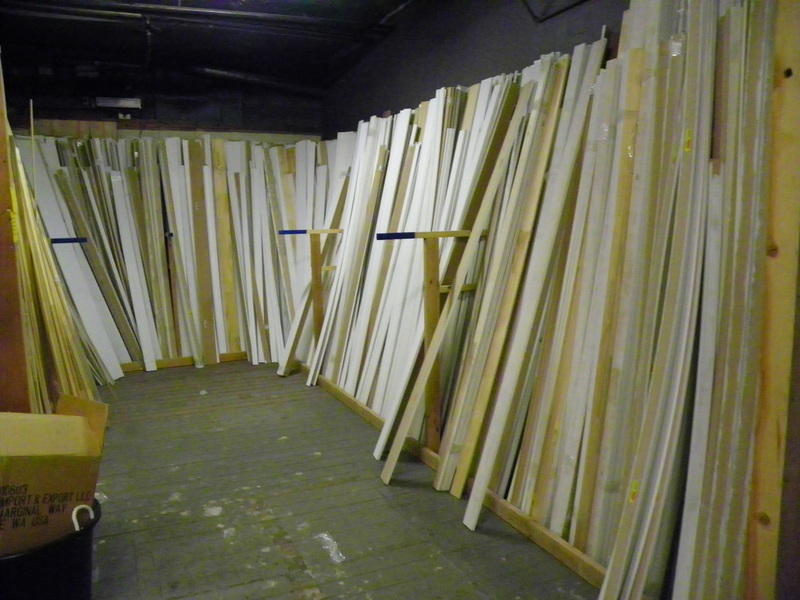 We have molding for all types of projects. 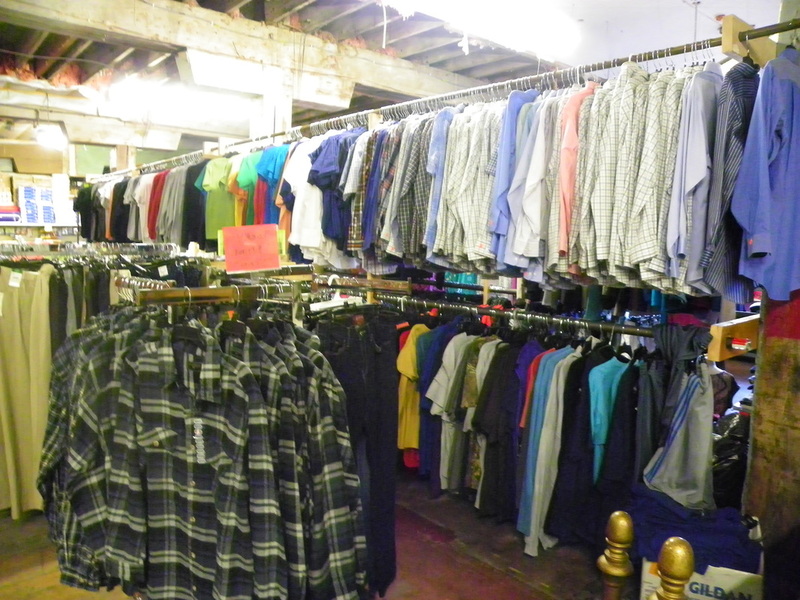 50-70% off of other retail stores pricing.